LISTA Drawer Partitions and LISTA Drawer Dividers - American Workspace Inc.
Drawer Partitions match the inside dimensions of drawers. 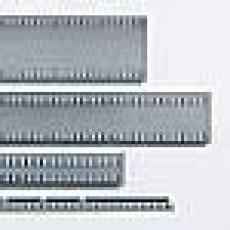 Aluminum Drawer Dividers slip into slots in drawer side walls and slotted drawer partitions. 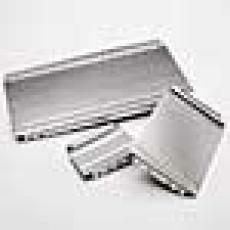 Divider top edges are rounded and smooth for safety. Angled label strip accepts most bar codes.